If you are still using manual keys, you may be losing thousands of dollars every year, and putting your company, clients, and employees at risk. Learn the difference between traditional versus intelligent locker management to help you understand how important making the change is for your bottom line. In traditional locker management, keys are issued to employees, and records are kept to determine who has what keys. This may include a spreadsheet, sign in/out sheet or other type of digital or paper tracking system. Additional security may include stamping the keys with “do not duplicate” or assigning numbers to match lockers and keys to each other in an assigned and somewhat encrypted way. It seems to be a minimalist way to manage lockers, and it may not really be managed at all. No process is in place to keep spreadsheets organized, hold staff accountable, prevent theft, manage cleanliness, security, or upkeep. Smart lockers, on the other hand, implement varying degrees of technology to create a cloud-based record of several points of data. This can include what is stored in the locker (such as specific assets like company owned electronics), who has accessed the equipment, who is allowed to open the locker, and at what times. Smart lockers make it easy to manage changes. In the case of employee turnover, there is no panic to rekey a lock- the locker can simply be deactivated from access by the former employee within seconds. Furthermore, smart lockers allow full access by employers, so there is no longer a need to cut open locks on an employee locker. This saves time and money for the employer. 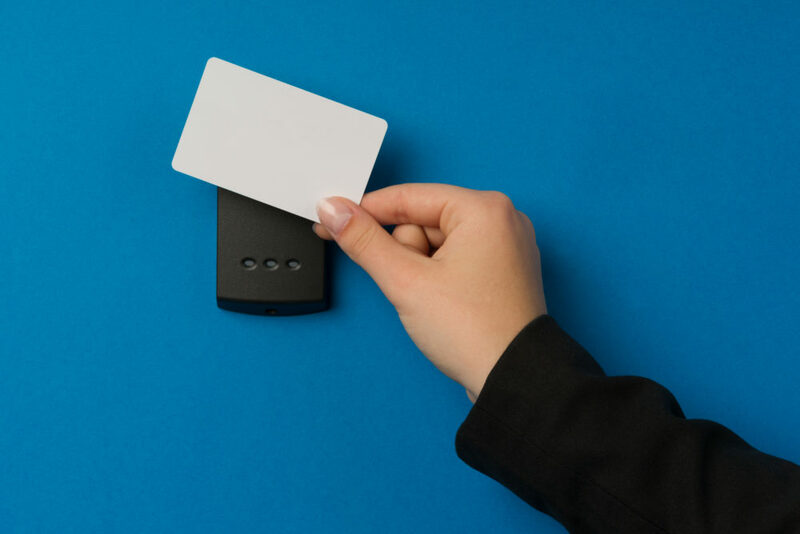 If a key is lost, it can easily be deactivated and a new keycard assigned when smart lockers are used. In fact, a keycard isn’t even required. A passcode or even fingerprint can be used, making the locker accessible without the need for a tangible key or badge. In addition to being easier, smart lockers keep several data points to create an audit trail. 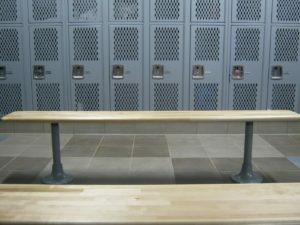 Staff can be held accountable for loss and/or upkeep of their locker, automatically. Streamlined processes and better inventory control is simplified with smart lockers, which can result in less waste and loss of both productivity and goods. 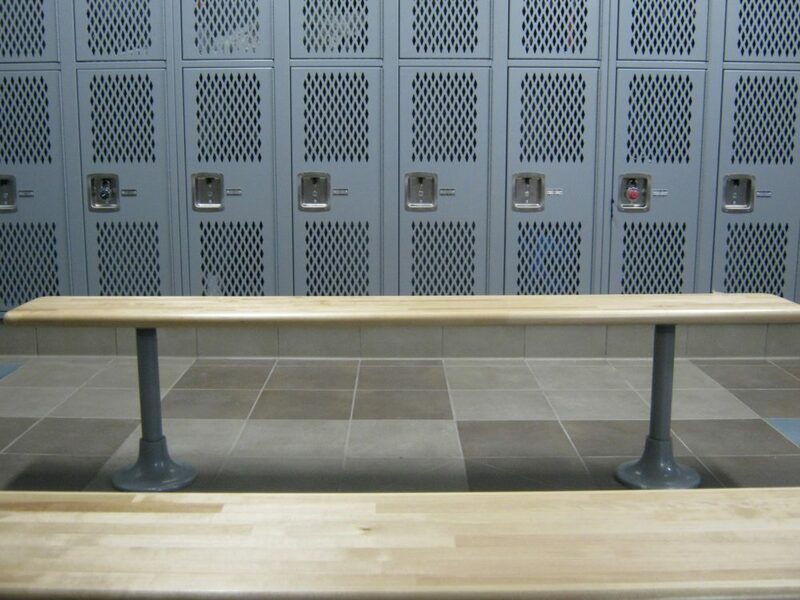 If you are still using traditional lockers, it may be time to get a quote on a smart locker system to determine just how much money you can recoup by having better managed security, supplies, and data. Contact us today for your quote.